Is the St Thomas Way one single, continuous route? The St Thomas Way isn’t like many traditional ‘pilgrimage’ or heritage trail routes. Rather than one continuous route, it’s made up of 13 locations between Swansea and Hereford. There’s a circular walk at each location, but you drive (or take public transport, where available) between these locations. Do I have to do all thirteen locations in order? No! You can visit any one of the locations on the St Thomas Way, or you can visit them all in any order you choose. The content will still make sense. Alternatively, you might choose to follow the whole series of locations from Swansea to Hereford. Can I access the St Thomas Way on my phone? The interactive map is designed to work on different screen formats – phone, PC, tablet etc. Please be aware that access depends on your phone signal and internet connectivity. We advise that you print out the walking route (and any other key information) when visiting more remote locations. Do I need mobile data / wifi connection? At the initial release of the St Thomas Way (July 2018) you will need to be online to access the interactive map and content. Later in 2018, we plan to make available an offline version of the St Thomas Way content for download (so you can use it on location without an internet connection). See Offline / Download. Do I have to be a serious hiker? The St Thomas Way is designed to be inclusive and accessible to all (see Accessibility). You can choose to discover the Way entirely by car, and miss out the walking routes. You will still be able to visit the historic sites and explore the interactive content. Or you can check the information on access / distance for each walk, and decide which ones you’re able to do. 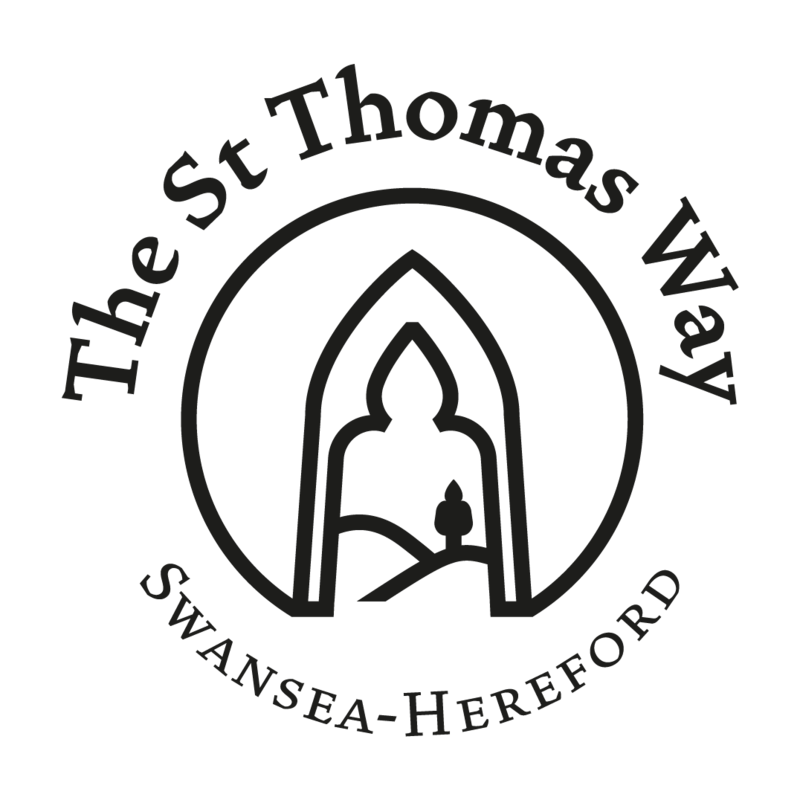 Is the St Thomas Way suitable for families? Yes – and it has been carefully user-tested by adults and children! There is special ‘Kids’ content for each location, and children will also enjoy the ‘Collect Your Badge’ challenges. The walking routes are optional, but each has information about distance, difficulty and terrain (e.g. buggy friendly). How do I navigate around the St Thomas Way website? From our homepage, go to Explore the Way to access the interactive Way map. To move around in the map, use the navigation buttons on the black bar at the top of the page (‘Back’ button on top left; Menu on top right). If you click ‘Back’ in your browser, you will return to the St Thomas Way home or information pages. The interactive map will be stored on each device you use, so you will return to the page you were last looking at. Is the St Thomas Way a religious pilgrimage? The St Thomas Way is a heritage route. It’s inspired by a medieval pilgrimage, but its main aim is to tell the fascinating story of William Cragh, Thomas of Hereford, and the medieval Welsh Marches (borders). If you want to walk the Way as a pilgrim, there is optional ‘Spiritual Reflection’ content for each location. We encourage you to ‘Bring your own Beliefs’. How do I collect my virtual badges? You solve a puzzle at each location to collect your badge. Your badges will be stored for you on that device – you may wish to print out copies to keep, or if you are using a range of different devices (PC, phone, tablet etc). What’s the ‘real medieval pilgrimage’ which inspired the St Thomas Way? In 1290, a Welsh outlaw called William Cragh was hanged in Swansea, by the Norman Lord William de Briouze. But the hanging ended unexpectedly and Cragh came back to life, in what local people understood as a miracle of St Thomas of Hereford. After Cragh’s recovery, he went on pilgrimage to Hereford, together with Lord and Lady de Briouze, to give thanks at the tomb of St Thomas. You can learn more here. Does the St Thomas Way follow the exact route taken by William Cragh and the de Briouzes? Sometimes, yes. For example, we’re pretty certain that the pilgrims stayed overnight at Margam Abbey and that they crossed the stepping stones at Ewenny. But sometimes their route is under major modern roads (M4, A48), and sometimes we’re not sure of the exact details. We’ve also aimed to include key locations which help us tell the story of the medieval March of Wales. Who was St Thomas of Hereford? St Thomas was Bishop of Hereford and an important medieval saint. His shrine at Hereford was a major medieval pilgrimage destination. You can learn more about St Thomas through the ‘St Thomas and Medieval Belief’ content across the Way.